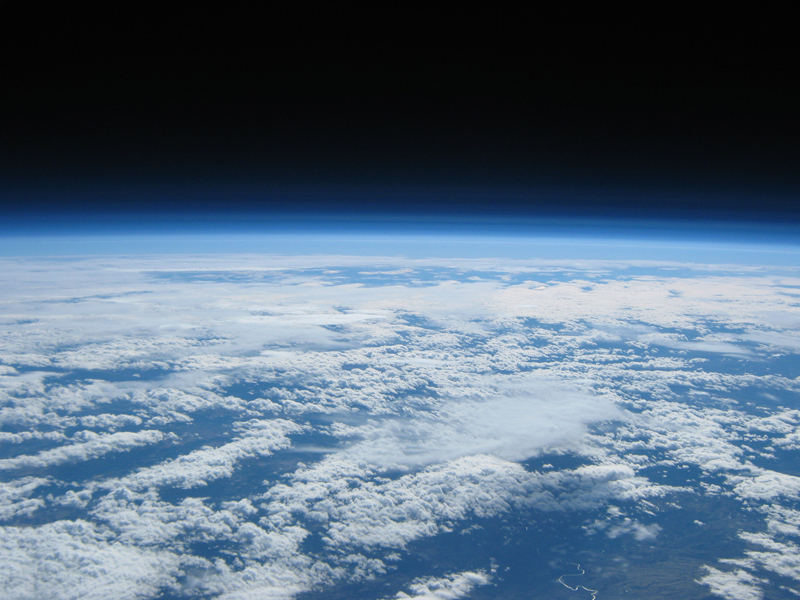 The Global Space Balloon Race is occurring April 18th through the 21st and you can be apart of it. The challenge is an international event that is encouraging people to build and launch there own high altitude balloons. Team registration is now and it’s free! There will be rewards for highest altitude, best design, and best photograph. A typical setup ranges from $200 to $700. One of my personal favorite launches resides here. Organizers are considering handicapping participants in the DC region due to an almost limitless supply of high grade hot air. Designers are proposing a new form of mass transit for London commuters. The idea is to place skyways around the city that would be used for bicycle traffic and perhaps for a package delivery system. Designers are hoping to give commuters a way to get to the city for free as most people can spend as much as 20% of their income just on transportation. Our researchers note that designers have a 900% higher probability of getting bikes above the city streets than hoping for a free service in London :). Want to learn to code? Don’t like complications? Try this. Science can make you a fish. Quick Arduino project to make a capacitance meter.